Tesla is scheduled to report fourth-quarter earnings after Wednesday’s closing bell. Elon Musk, the electric-car maker’s CEO, warned investors and employees two weeks ago that pressure to achieve a profit and make the Model 3 more affordable led to more than 3,000 job cuts at the company. Shares of Tesla were trading up 3% ahead of Wednesday’s results. Tesla is set to report its fourth-quarter results Wednesday afternoon, nearly two weeks after warning that the pressure to achieve a profit and make the Model 3 more affordable led to more than 3,000 job cuts. Fourth-quarter revenue: $7.1 billion. Last quarter, Tesla reported $6.8 billion. Adjusted fourth-quarter earnings per share: $2.10. 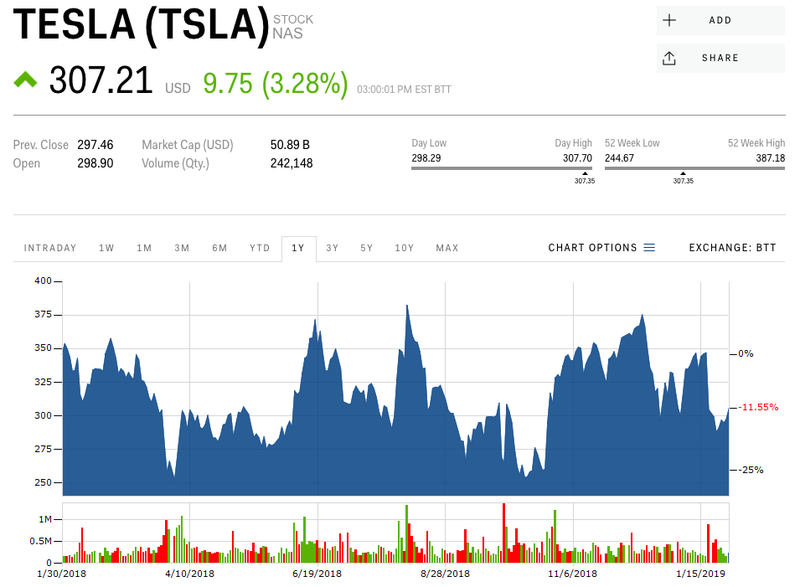 Last quarter, Tesla reported adjusted earnings per share of $2.90 a share, which took analysts by surprise. 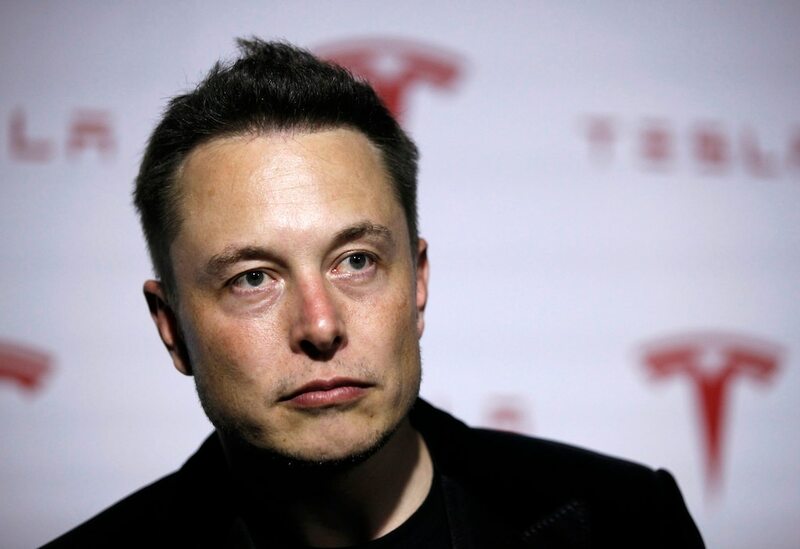 Elon Musk, the company’s CEO, said earlier this month that the company was targeting a small profit this quarter. “This quarter, as with Q3, shipment of higher priced Model 3 variants (this time to Europe and Asia) will hopefully allow us, with great difficulty, effort and some luck, to target a tiny profit,” he wrote in a letter to employees. Bullish Tesla analyst Colin Rusch of Oppenheimer told clients Monday that “Model 3 demand, production, and margin” will be the primary drivers of the stock this year. Read more: A Model 3 update, the China Gigafactory, and a new product roadmap: Here’s what one analyst is looking for when Tesla reports. Tesla shares rose by 3% Wednesday to more than $307 apiece. Since reaching a record high of $387.46 last August, they’ve fallen by 21%.